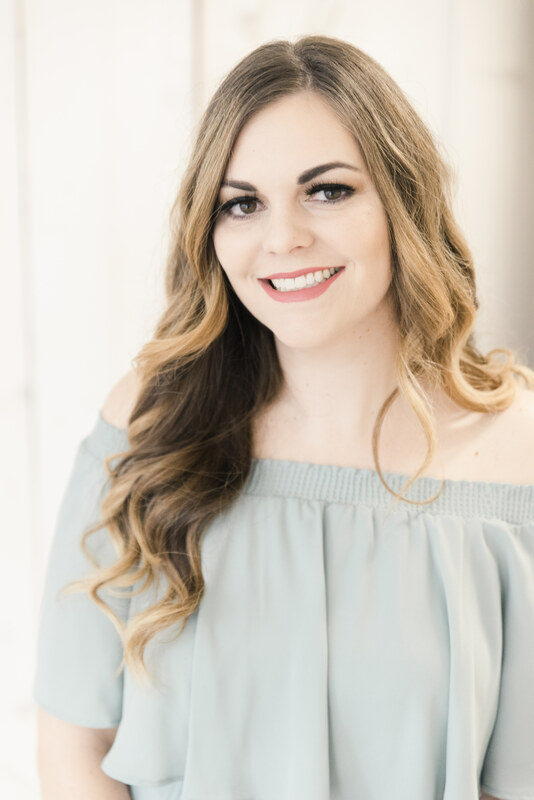 If you didn’t know my obsession with Bite Beauty, you must be new to this blog! If you already know how obsessed I am, I’m about to further enable you to buy more Bite Beauty goodies. I’m seriously so, so, in love with everything this brand turns out. 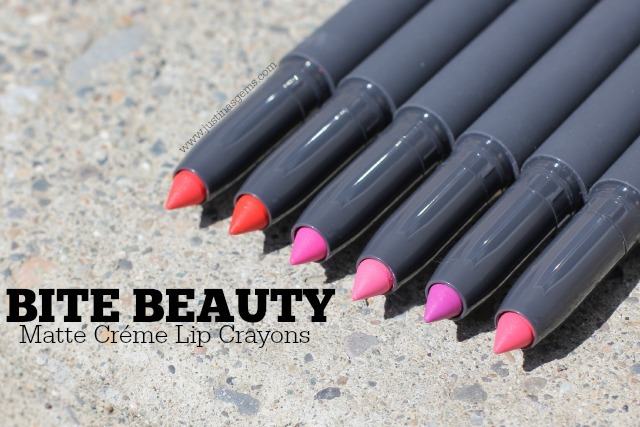 My latest obsession is with their Matte Créme Lip Crayons. I think what draws me to them most is how vibrant and unique so many of the colors are. You won’t find a plain jane color in the whole line. Really, that’s probably the draw of the whole line of Bite Beauty products, they just have the most gorgeous and beautiful colors I’ve ever seen in makeup! 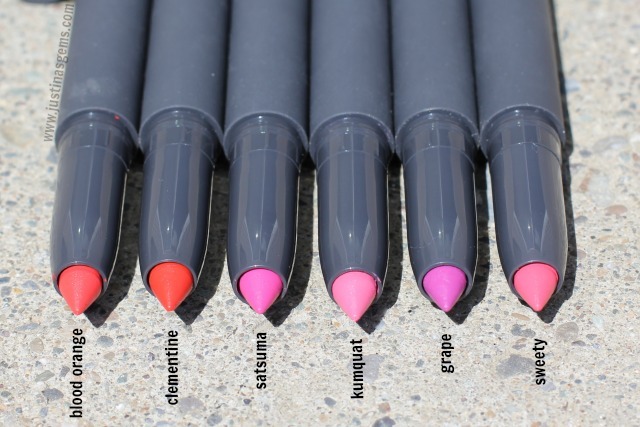 There are six Matte Créme Lip Crayons, and I am going to show them ALL to you. Blood orange, Clementine, Satsuma, Kumquat, Grape, and Sweety make up the line. I am seriously hoping they add more colors to the line because I love what they have done here. Reading Sephora’s website, I see that I may be dreaming here because they are sadly limited-edition. 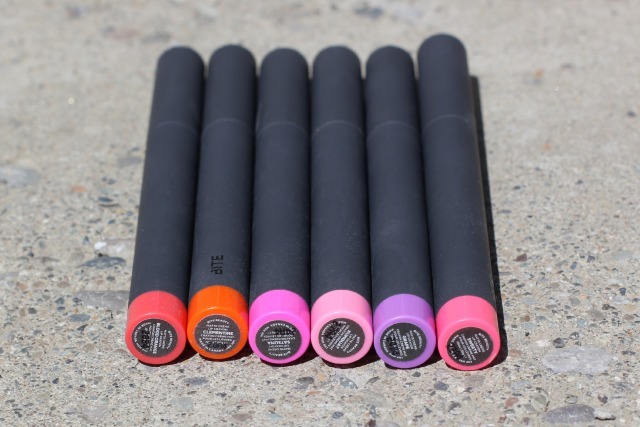 These lip crayons are described as a moisture-rich, matte-finish lipstick with a delicious citrus scent. What strikes me about these pencils is that they give the matte look without the matte feel. I don’t feel like my lips are in a drought when I wear these. They are creamy and hydrating, yet don’t appear glossy on the lips. They really don’t appear flat either which is awesome because I don’t think a super matte look is always the most flattering. To apply, I do require several passes over my lips to get opaque coverage. But once it’s on, it’s on! I easily get 4-5 hours of wear with these. Even when eating and drinking, I find that these will stay on my lips to an extent. If the color wears off, it wears off evenly, and I’m left with a nice stain. The only gripe I have is that the super sharp tip will wear down eventually, but I think these are thin enough that you’ll still be able to get a precise line when applying. If you were to ask me my favorite, I would of course answer Grape, because I am a fanatic for all things purple. This is just such a lovely shade in every way. It’s so unique and fresh, and really for me, a perfect everyday punchy color! I think Sweety would be an absolutely gorgeous everyday wearable color for people who don’t want something quite as bright. I’ve gotten lots of mileage out of each shade since trying these, and I’m sure I’ll continue to reach for these a lot! Which shade speaks to you most? Will you be picking these up? I love these colors and I am so glad to hear that theu aren’t dry even though they are matte! How do you think these will stand up in the heat? Very pretty colors. I like the corals. I have never tried Bite’s products before. I will have to give these crayons a try. OBSESSED!!! I am loving everything BITE beauty has put out. OMG after reading a post by Phyrra on Satsuma- I knew I needed it ASAP. Gorgeous shades and not drying at all. Great post!! These colors look amazing on photos, would love to try! I own Grape and I love it! Bite is awesome. I’m with you- a matte finish isn’t always the most flattering on me! I like a satin finish a lot. Grape and Blood Orange I think would be nice to try. I love these! I have Grape, Satsuma and Kumquat! These are my biggest obsession right now! I love them! So many gorgeous colors! You’re really making me want to purchase them all. ohhh Clementine looks so pretty!! I need these… I am in love with Bite Beauty lippies. I’ve never heard of these, but the colors look GORGEOUS! I love Satsuma, that’d definitely be the first I’d try! Oh, I love lip crayons. I will have to try these. They look amazing! They’re so pretty. Loving clementine! Ugh these are soo freaking pretty! 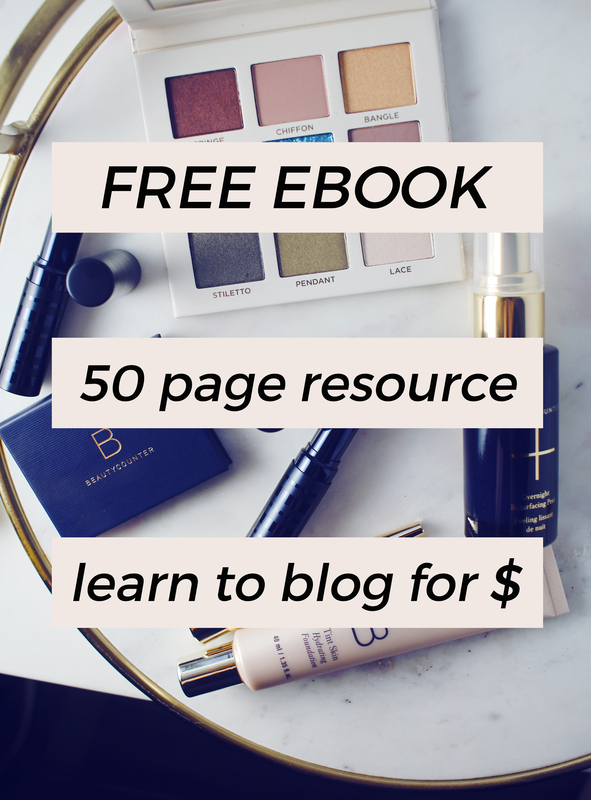 I feel a splurge coming on! First of all Holy Moly you are gorgeous! 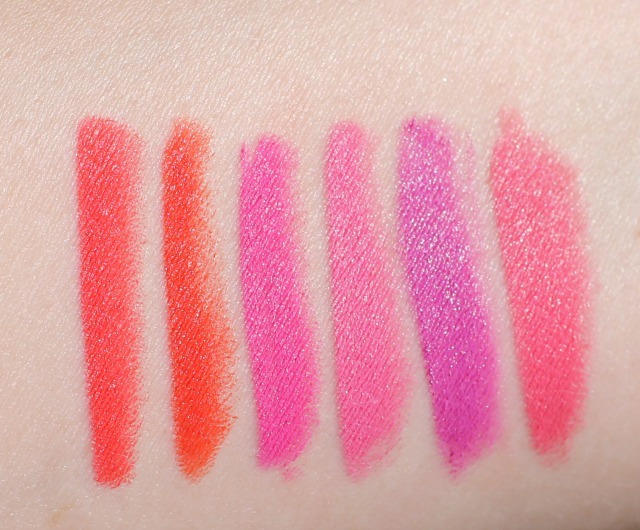 Secondly after seeing these lippies I am literally drooling over each and every shade! Great review, thanks for sharing them! Love that they don’t feel like a matte crayon and the colors are awesome! I LOVE Bite Beauty! Grape is one of my FAVORITE lip products! Yes, I adore Bite Beauty! I also love GRAPE! I want Satsuma and Sweetie! These are so crazy fabulous! love these! I have a few shades but totally need to add some more to my collection! These look lovely…I love Bite Beauty! I like Satsuma most and I think I would pick it! BITE really know how to make a bright lipstick, don’t they.